Yesterday I covered the UC Berkeley transfer stats for engineering majors, and today I am tackling the UCLA numbers. 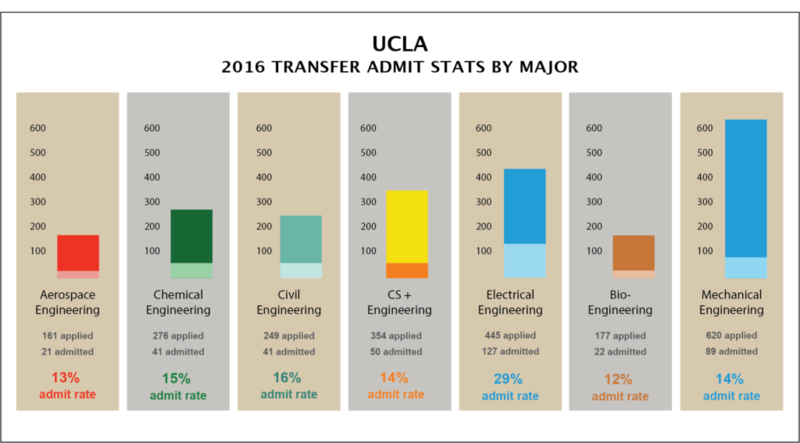 The charts below cover the mid-range GPAs for transfer students admitted to UCLA for fall 2016 into the College of Engineering and Applied Sciences. As I mentioned yesterday you want to ideally get your GPA within the range listed. You can also use the admit rate to determine that major’s competitiveness. The lower the admit rate, the harder it is to get in. UCLA majors covered are (1) Aerospace Engineering, (2) Chemical Engineering, (3) Civil Engineering, (4) Computer Science and Engineering, (5) Electrical Engineering, (6) Bioengineering, and (7) Mechanical Engineering. You can view the 2015 stats for UCLA here. 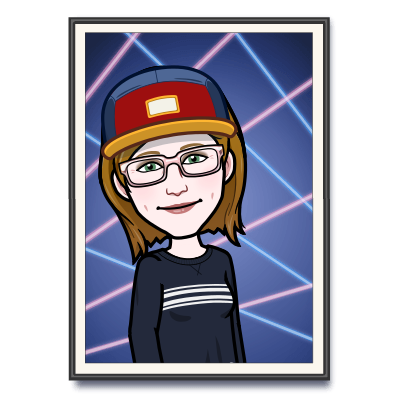 Hi so for the winter session I decided to enroll into 2 easy GE classes but at another cc campus. When I update my grades on the UC transfer app in Jan, is there an option to add another new cc campus?